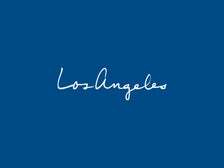 Since its inception in 1965, LACMA has been devoted to collecting works of art that span both history and geography and represent Los Angeles's uniquely diverse population. 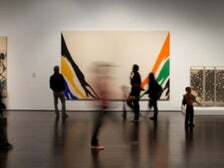 Today, the museum features particularly strong collections of Asian, Latin American, European, and American art, as well as a contemporary museum on its campus. 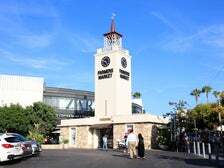 The ideal spot for dining adventures for large groups or small, The Original Farmers Market features an open-air setting with dozens of restaurants and specialty grocers offering cuisine from around the world. 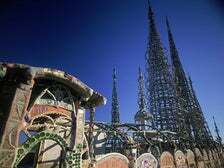 The Watts Towers consists of nine towers constructed of structural steel and covered with mortar containing mosaic glass, seashells, pottery and tile. 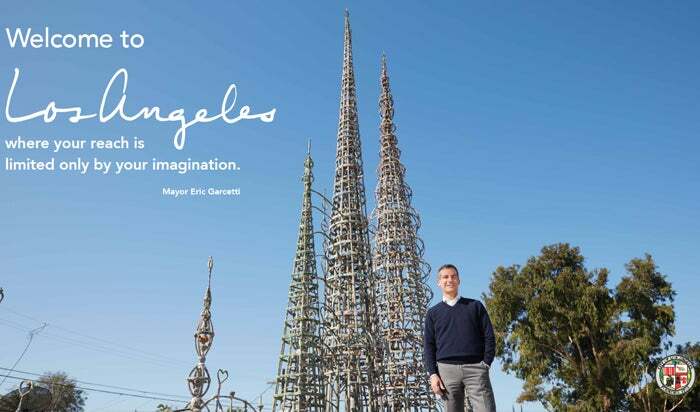 The Los Angeles City Cultural Affairs Department, through the Watts Towers Arts Center, provides diverse cultural enrichment programming for teachers and school children. In the early days of Los Angeles, the L.A. River powered the city's growth and economy. 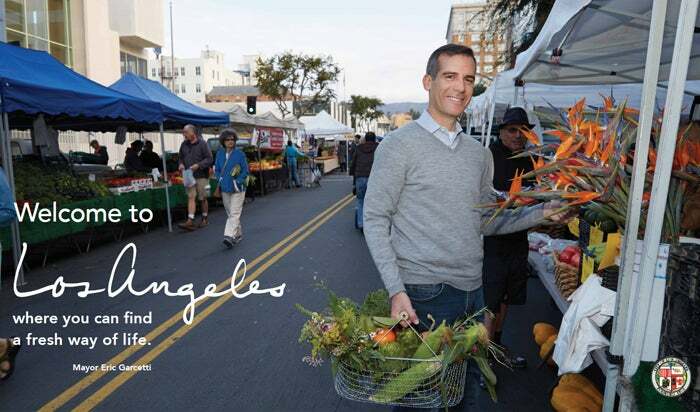 Today with the ongoing revitalization everyone can enjoy its natural beauty including a 225-acre Wildlife Preserve, scenic bike paths and summertime paddling trips. 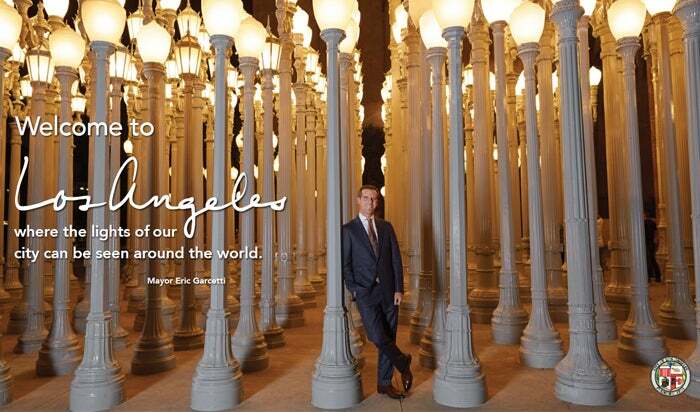 Eric Garcetti is the 43rd Mayor of Los Angeles. 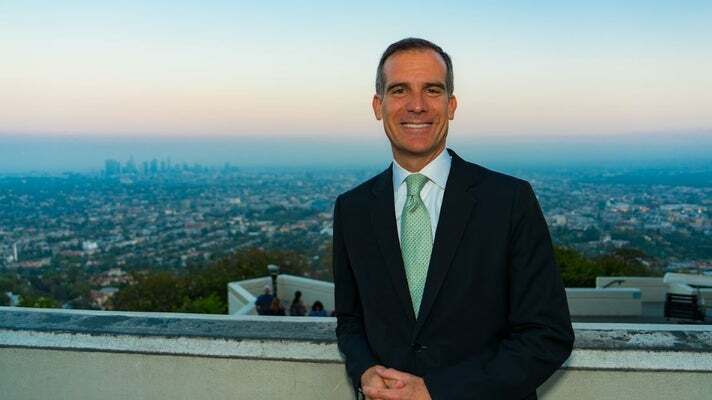 He was first sworn in as Mayor on June 30, 2013.